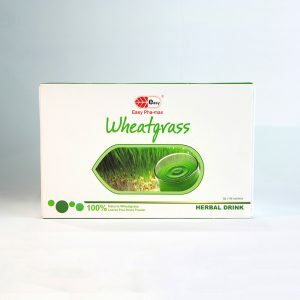 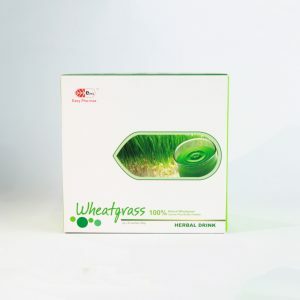 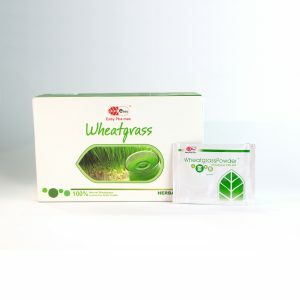 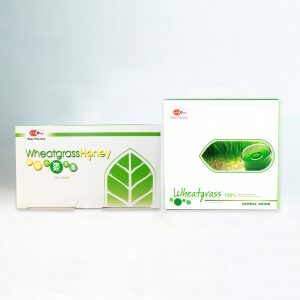 So Easy Choco (3 Boxes Per Set) | Wheatgrass C.A.N. 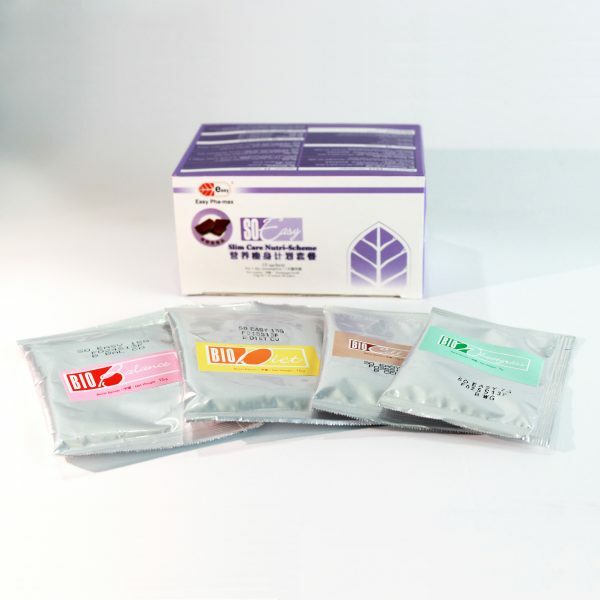 International Inc. 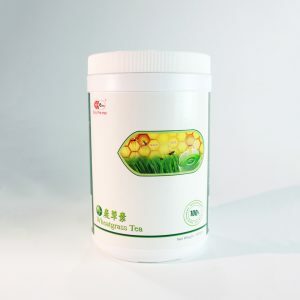 Helps in discharging major toxin called mucoid plaque from our body in a short period through 3 steps (see Main Function). 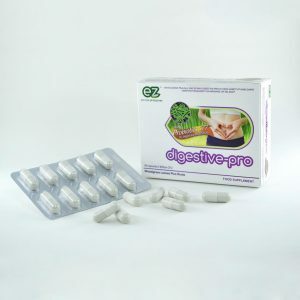 Mucoid plaque (also known as chronic feces) is created when the body produces mucus to protect itself from potentially toxic substances. 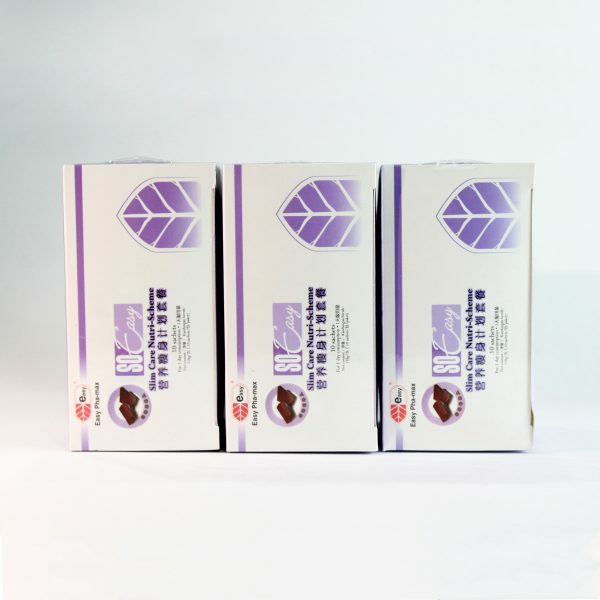 Mucoid plaque is a health threat by reducing the absorption of nutrients, impairing digestion, providing a haven for parasitic microorganisms, behaving as a reservoir of toxins, promoting the development of cancer, causing skin conditions and allergies, and reducing bowel transit time.